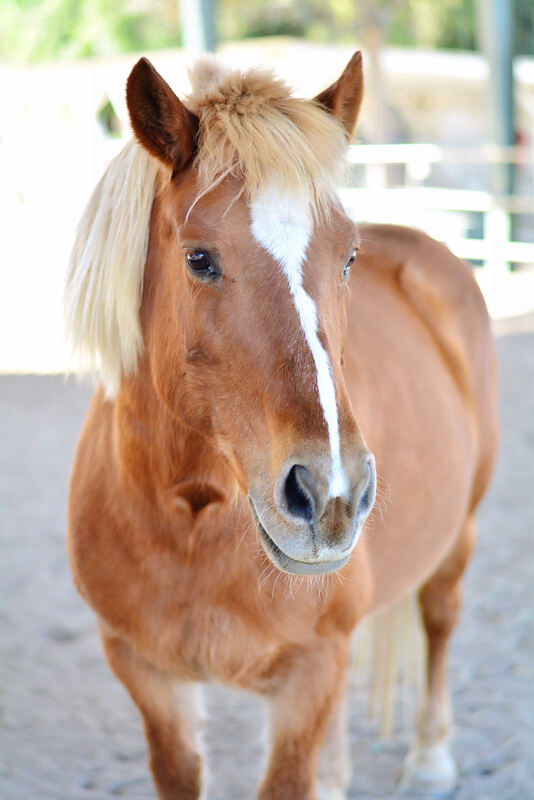 Become a proud foster parent of one of our therapy horses. 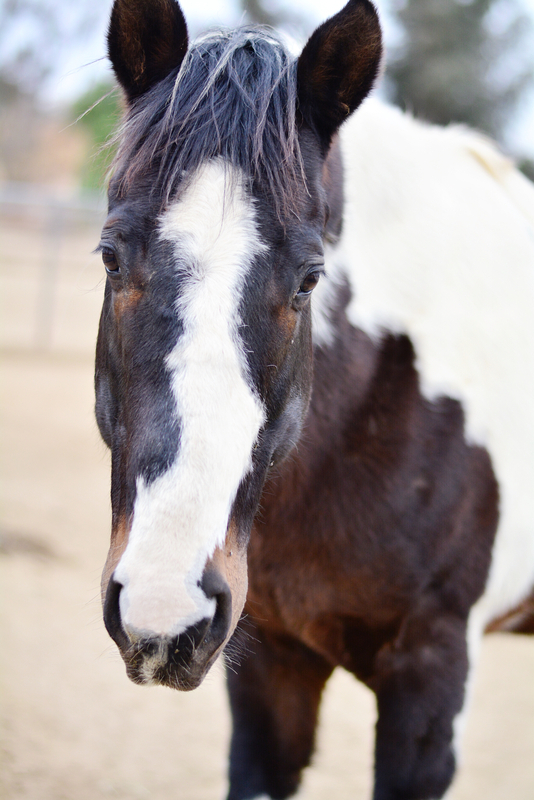 You can make a difference in a horse’s life through a $5, $20, or $50 monthly contribution. Pick your favorite below and start enjoying the perks of being a proud horse foster parent! All contributions are tax-deductible. 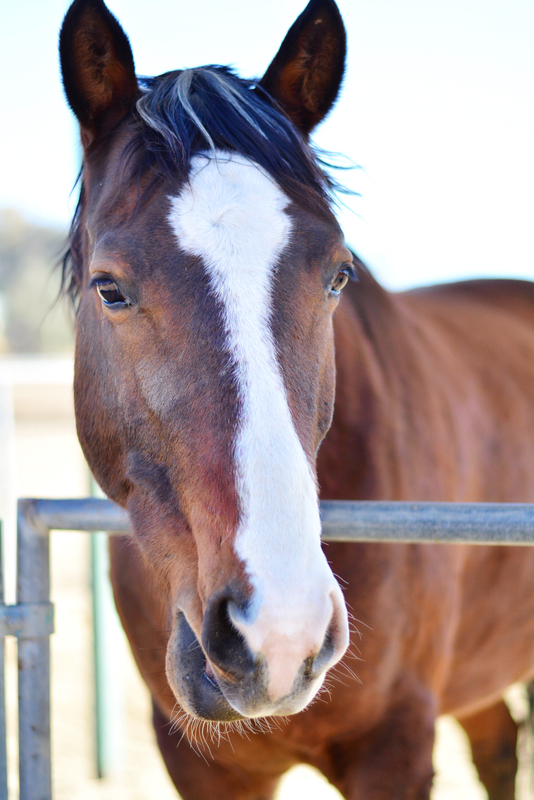 As a proud horse foster parent you will be welcome to visit your horse as often as you like. During your visit you are welcome to pet and feed them their favorite treats! You will also receive surprise messages from your horse, throughout the year, containing pictures, videos, and updates! 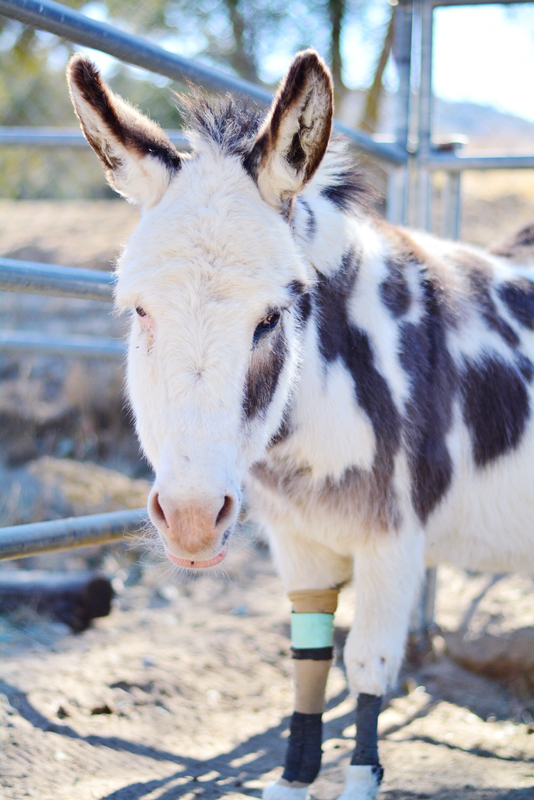 Your generosity will cover the cost of feed, shoeing, and vet care for the year! As a thank you, you will have your photo taken with your horse and receive a framed copy to display in your home or business. During your visits to T.H.E. 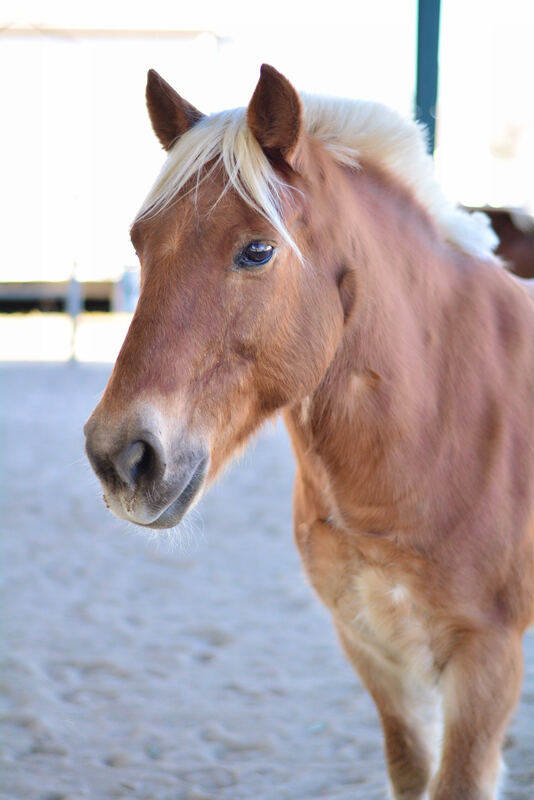 Center, you will get to learn fun facts about your horse and our organization. 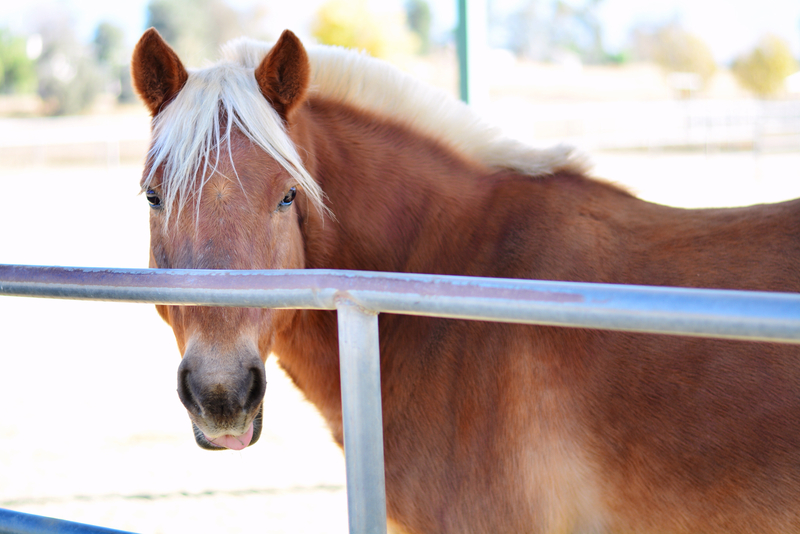 In addition, you are welcome to visit and learn about our other therapeutic animals. Our horses, chickens, donkey, and cat are all excited to meet you! 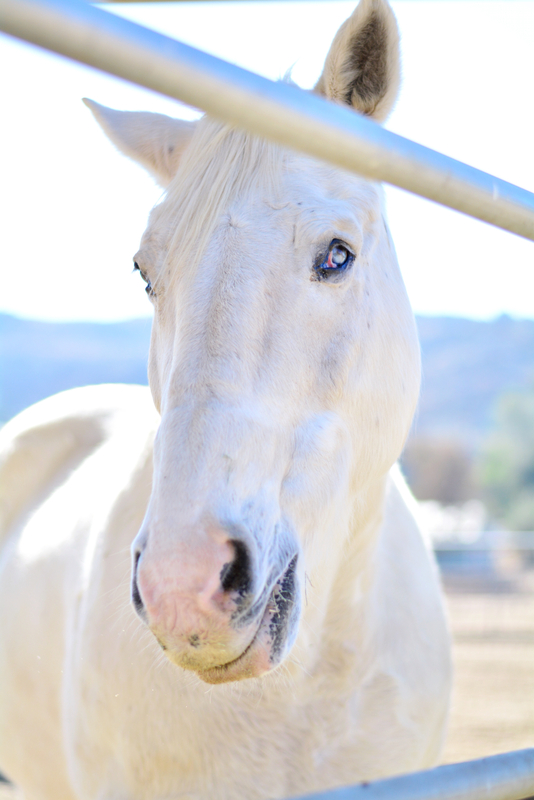 Make a difference in a horse’s life without the monthly commitment. 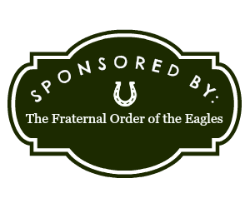 Feel free to make a general donation to our horses! 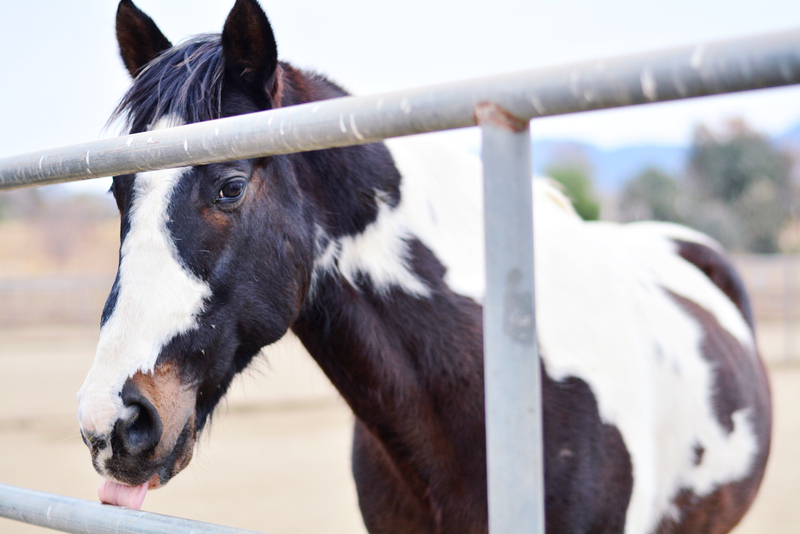 Every little bit helps us give our horses the amazing life they deserve! 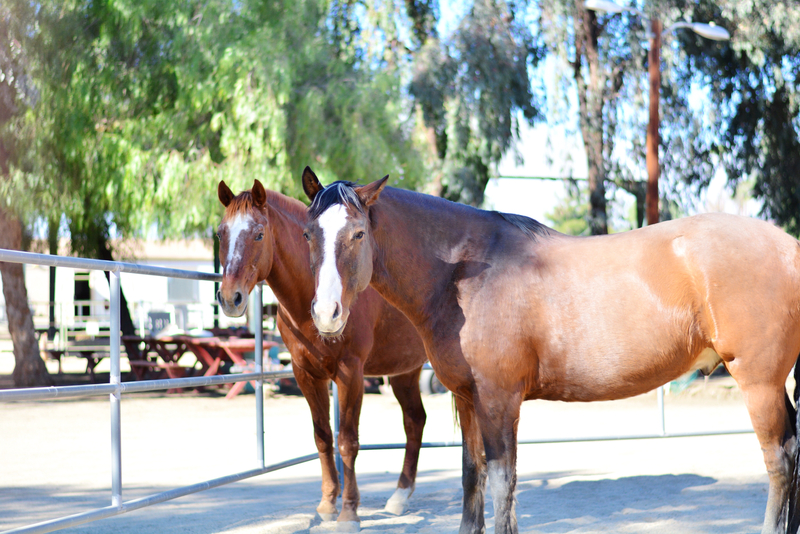 Visit our horses by scheduling a tour of T.H.E. Center by calling (951) 658-7790. 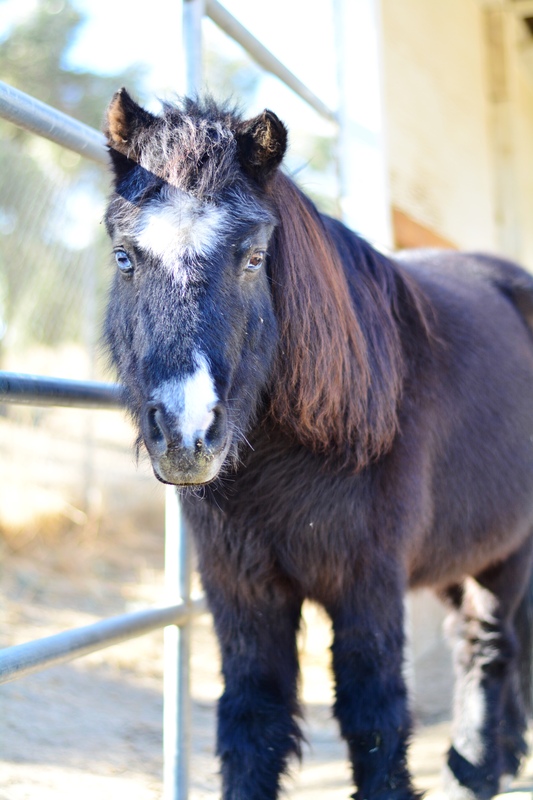 How do I become a Horse Foster Parent? Select the level of adoption you prefer, on the dropdown menu. Click the “Adopt Me” button. You will be taken to a secure Paypal page to input your credit card information for your monthly Foster Parent contribution. Once you submit your payment, you will recieve a payment receipt from Paypal confirming your subscription. Call our office at (951) 658-7790 to schedule your first visit! Is the payment a monthly payment? Yes, by subscribing online your credit card will be charged the selected amount every month. 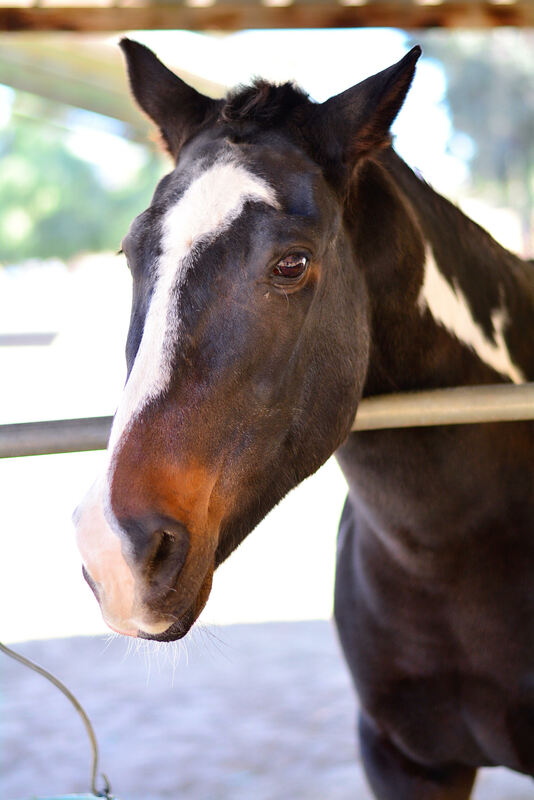 If you would prefer to do a one-time Horse Adoption contribution of $2000, please call our office at (951) 658 7790 for more info. Is there a difference between the Foster Parent Levels? Pet and feed their horse during their visit. Receive a framed picture of the foster parent/family with their horse. Have family/business/organization name listed on our website. Gold Medal Foster Parents and One-Time Donors (of $2000) will receive free tickets to our Annual Founder’s Day Family Hoedown held every September. We provide different Foster Parent Levels, because we understand not every family is able to make the same monthly financial contribution. However, here at T.H.E. Center we strongly believe every family should be able to enjoy the joy that our horses bring! Can I visit the Horses before we decide on a horse? Yes! 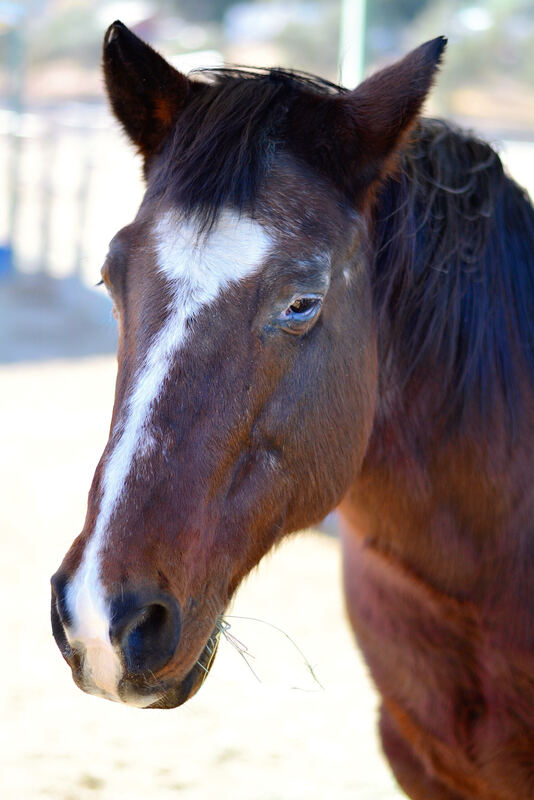 You are more than welcome to schedule a visit with us so that you can meet all our horses before deciding! Please call (951) 658-7790 to schedule your visit! Can I visit my horse anytime I want? You are welcome to visit your horse as often as you want! However, all visits must be during our business hours and scheduled with the office. By scheduling your visits, we can ensure your horse will be available to spend time with you and not be occupied with a lesson. But don’t worry! Scheduling visits is easy, and visits can be scheduled for for as early as the same day you contact us! 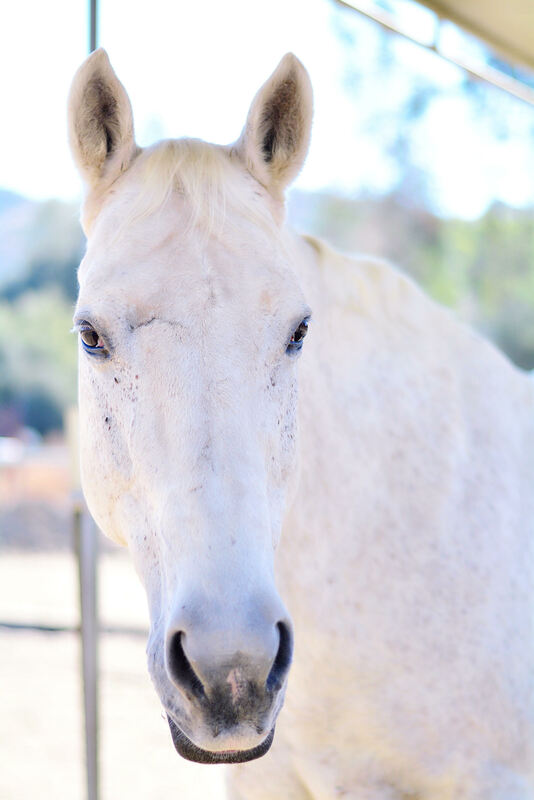 Can I ride my "adopted" horse? 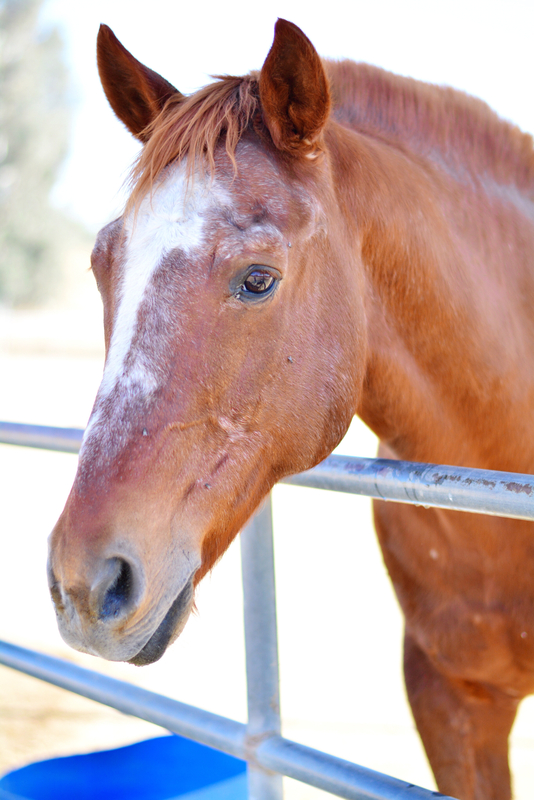 Unfortunately, Horse Foster Parents and their family are not able to ride their adopted horse. 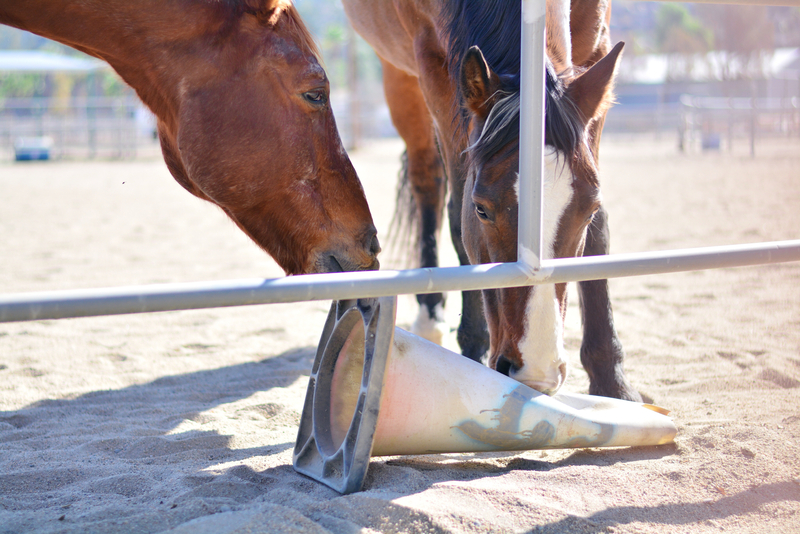 Our horses are trained and used for therapy lessons only. Do you have personalized "adoption" plans? Yes, if you are interested in “adopting” one of our Equine Therapists for less than a years time (e.g. 6 months) and/or for an amount not listed on our website, please call us at (951) 658-7790 for more info.